Well maintained home on corner lot in Winborne! 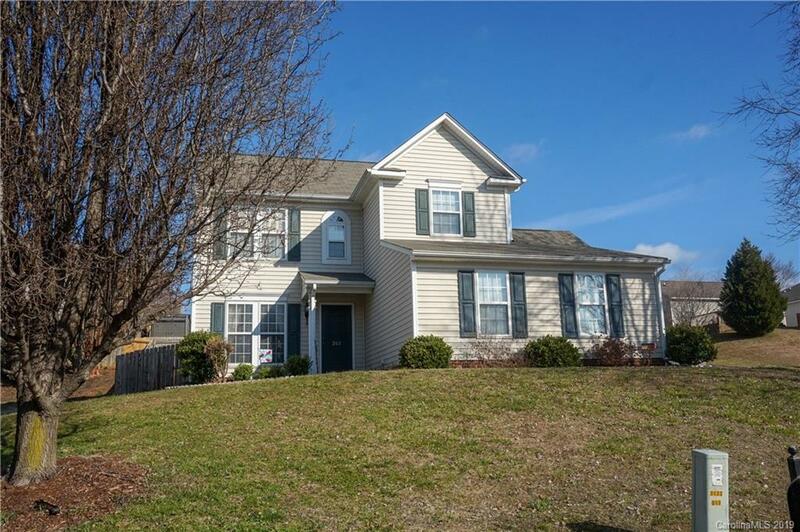 Highly desirable location, and Mooresville Graded School District! 3 Bedrooms and 2.5 bathrooms. Side load 2 car garage with cabinetry, and large fenced in backyard. Kitchen with stainless appliances is open to the great room with cozy fireplace. Spacious Master Bedroom with 2 walk in closets! Don't miss this one!